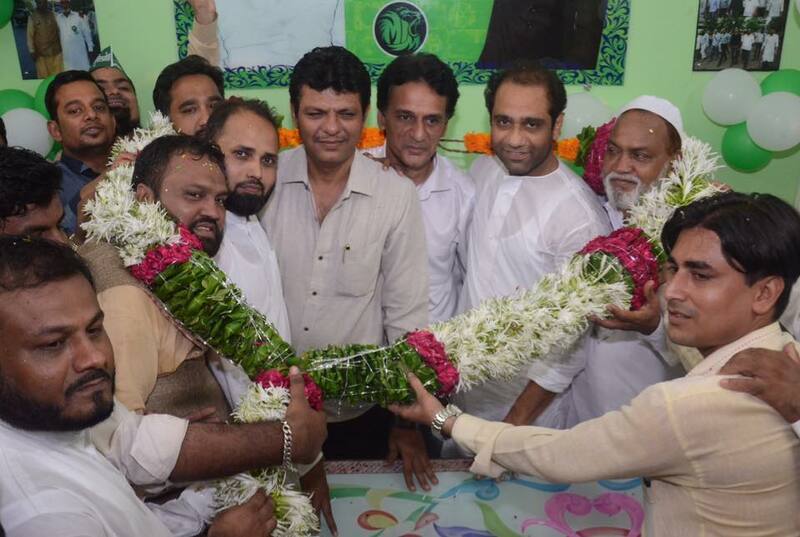 Mumbai: All India Majlis-e-Ittehadul Muslimeen (AIMIM) Mumbai President Abdul Rehman Patni as a special guest with AIMIM Mumbai General Secretary Aabid Sayyed inaugurated the party’s taluka office Near Sunni Madina Masjid, Chimatpada, Marol Naka, Andheri East in Mumbai in guidanace of Ekhlaque Khan (Andheri Taluka President). The arrival of AIMIM senior leaders were greeted with bursting of crackers and welcomed by presenting swords and flowers. Thousands of youths and party members were present at the inauguration ceremony and enrolled to work for the party. Party is strengthening its power at ground level across the city rapidly. 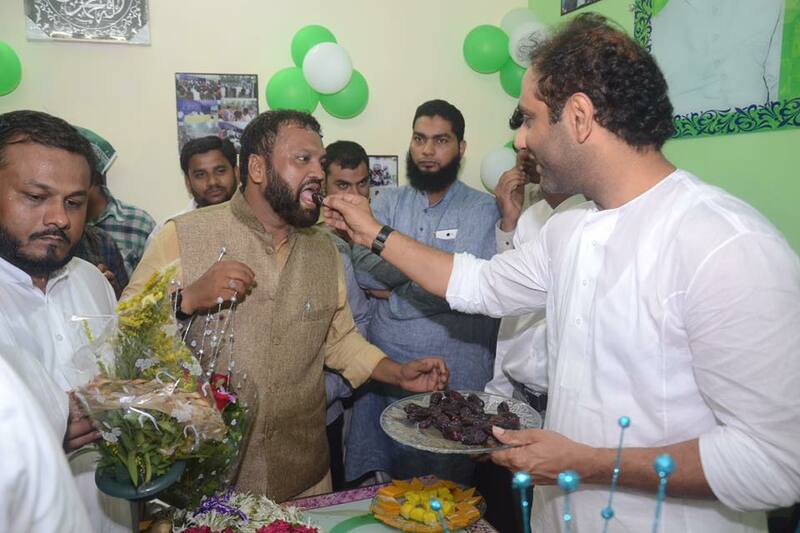 Abdul Rehman Patni and Aabid Sayyed congratulated to Ekhlaque Khan for wonderful arrangements and team coordination. 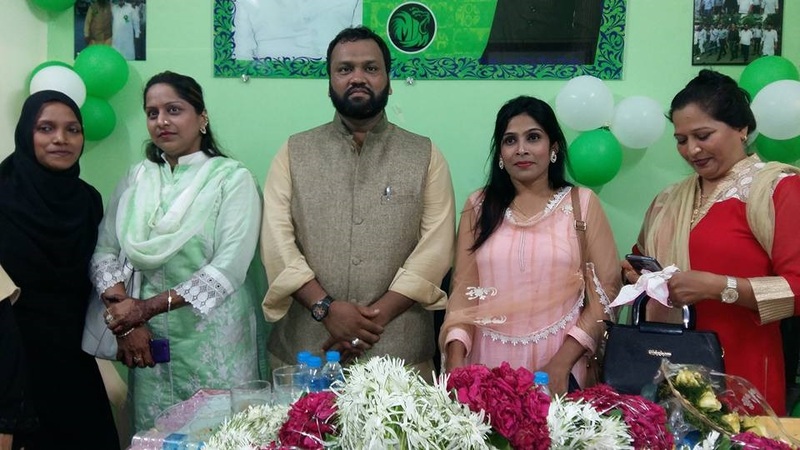 Most of the AIMIM Mumbai senior leaders and womens wing members were present in the opening ceremony.